If you want to be a successful Yoga teacher, you cannot afford to stop learning. You need to be on top of your game by learning new things so that you can be very efficient in your yoga teaching career. Are you looking for the perfect place for training? 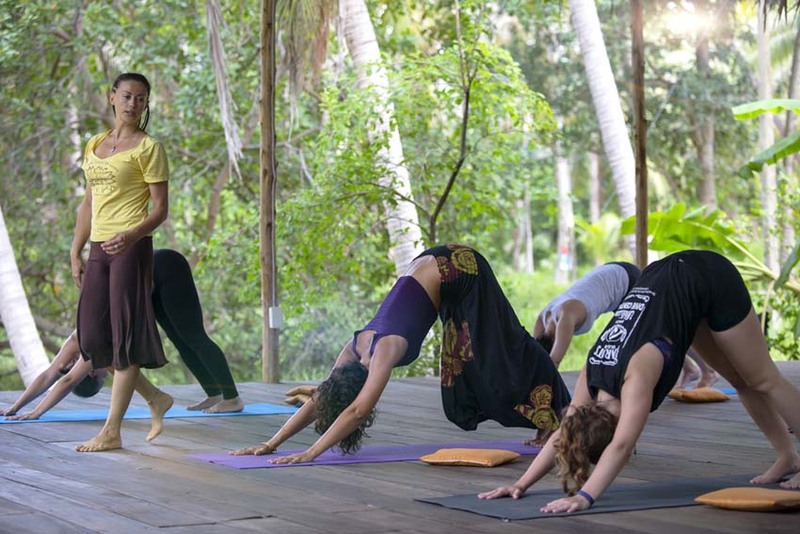 Yoga Teacher Training in Thailand is a great option for you. At Samma Karuna, we offer our students an in-depth training on the ideology and tenets of Yoga. We strongly believe that a spiritual and philosophical understanding of Yoga, as well as consistent self-practice and passion, are very important to being successful as a yoga teacher. Our 200 hours comprehensive training offers students the ability to learn everything they can in the field of yoga. We empower them to become confident and professional yoga instructors. Talk to us at Samma Karuna and let us help turn your passion for yoga into a qualitative profession in our Yoga Teacher Training in Thailand. 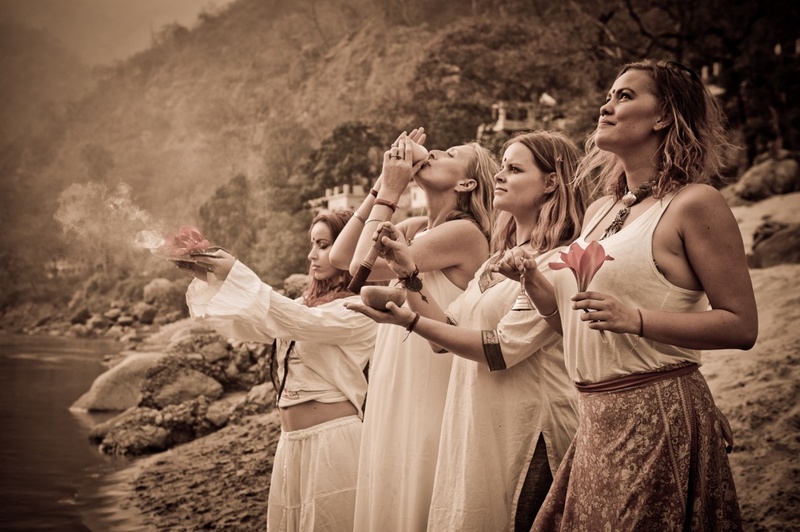 What you should expect when registering for Yoga Teacher Training in Thailand? 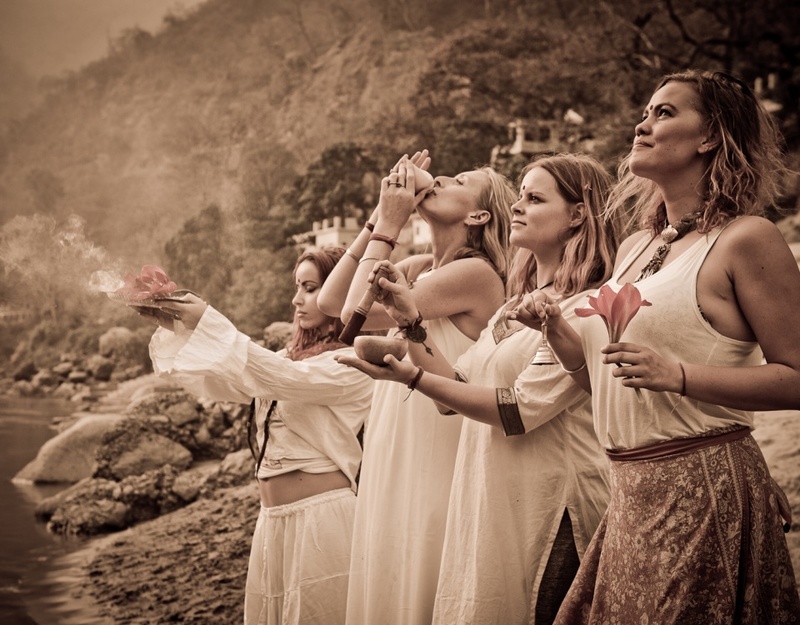 The pillars of the Yoga Teacher Training in Thailand at Samma Karuna are Spiritual heart meditation, Kundalini Yoga, classical Hatha Yoga, and the wisdom of Avaita Vedanta. Our yoga training covers the Yin and Yang areas of Yoga. Yoga is about exercising control on the mind, energy, and the body to develop an uninterrupted stream of awareness. To help our students fully achieve this, we teach different classical postures that integrate traditional static postures with the unique flow of sun salutation. We also incorporate breathing exercises, meditation, and purification techniques to help our students understand the full scope of Hatha. The Yoga Teacher Training in Thailand at Samma Karuna is not complete without the study of yogic philosophy, subtle energy, consciousness level, fundamental scriptures, and chakras. Why you should register with Samma Karuna? At Samma Karuna, we offer customized training to our students. We understand that each student is different and there is no one-size fits all in the field of Yoga. Therefore, we individualize the training so as to meet the needs of each of the students. 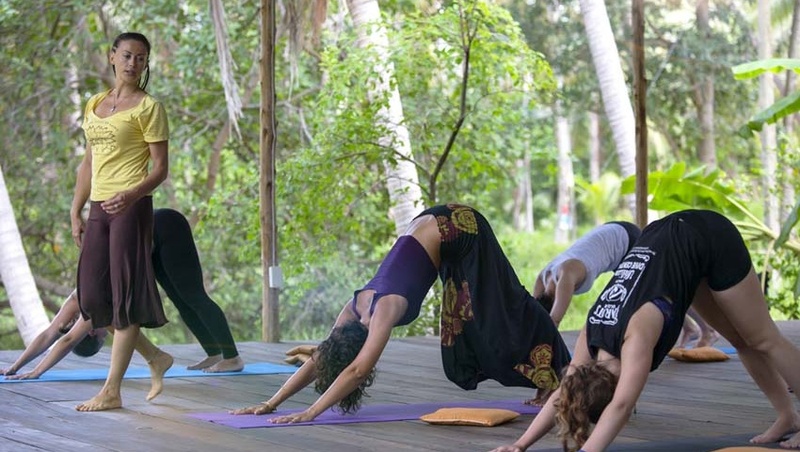 The space for our Yoga Teacher Training in Thailand is filling up fast. Apply now to start your career in Yoga training. To learn more about the process of application, click here.